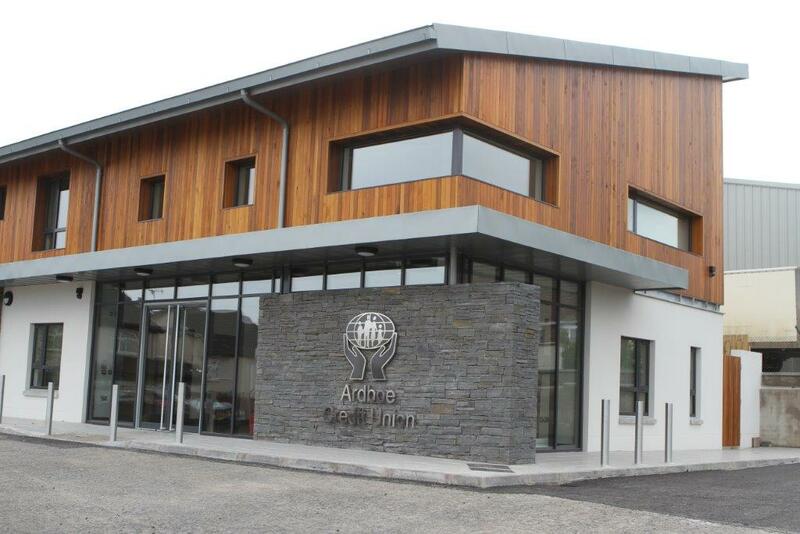 We were delighted to furnish Ardboe Credit Union with quality custom made furniture in keeping with the grandeur of their stunning new build. 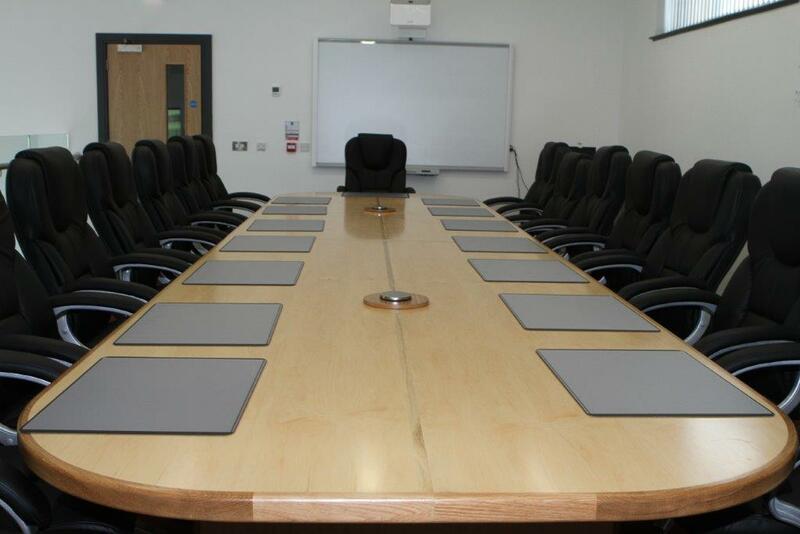 The sixteen seater, solid hardwood, oval boardroom table is the focal point of the meeting room. The Mondero Executive Chairs compliment the table and provide extra comfort during those long meetings. 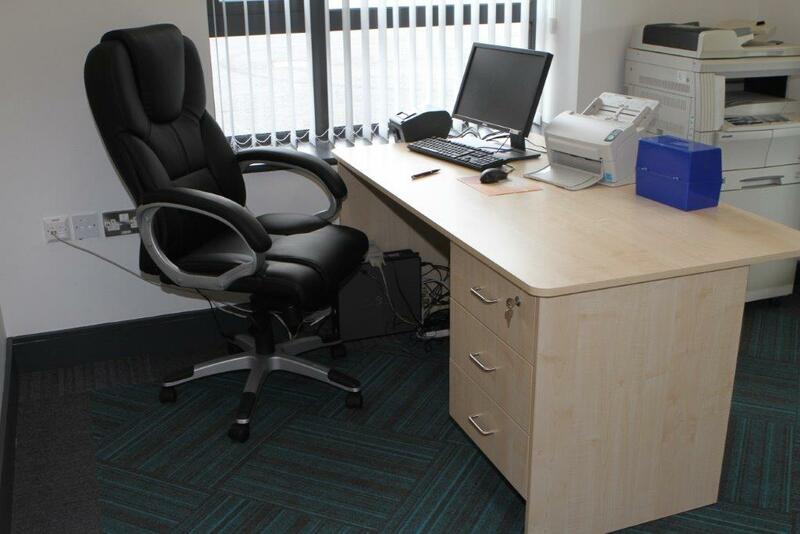 The offices were all equipped with our desking and pedestal solutions, which were custom made to the clients specifications.